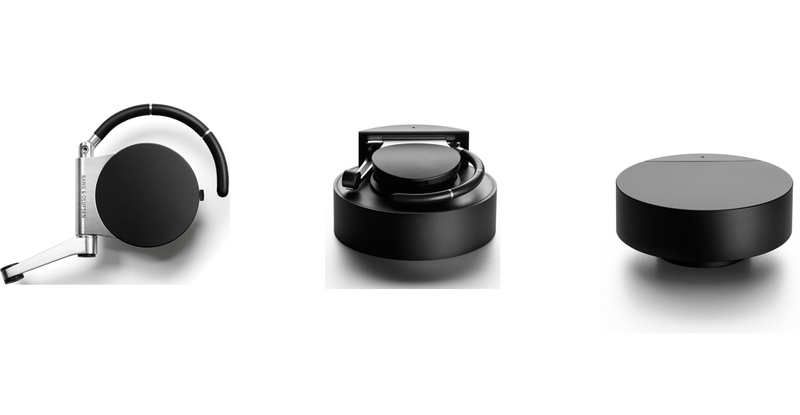 Designed for Bang & Olufsen by Anders Hermansen. EarSet 2 is a Bluetooth wireless earset for hands-free call handling via mobile phone, and with a loudspeaker system designed to high-fidelity standards. Fold it out, and EarSet 2 is immediately turned on; fold it in, and EarSet 2 turns off. The practical and protective carrying case also doubles as an elegant charger for EarSet 2.